The recent statements by PAS president, Abdul Hadi Awang, have raised doubts as to whether Hadi intends to protect the recent scandal-wrought Prime Minister Najib Abdul Razak. 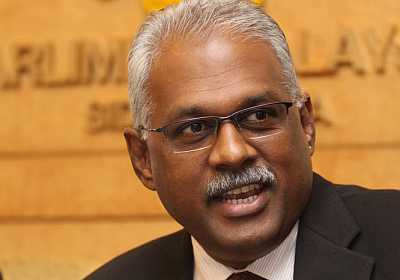 Hadi’s recent call on Wall Street Journal (WSJ) to provide four witnesses in order to provide substantiation to the embezzlement claim made against Najib, has been described as the “joke of the year” by Klang MP Charles Santiago. “How do we convince him that the Islamic Law has got no jurisdiction in this matter? 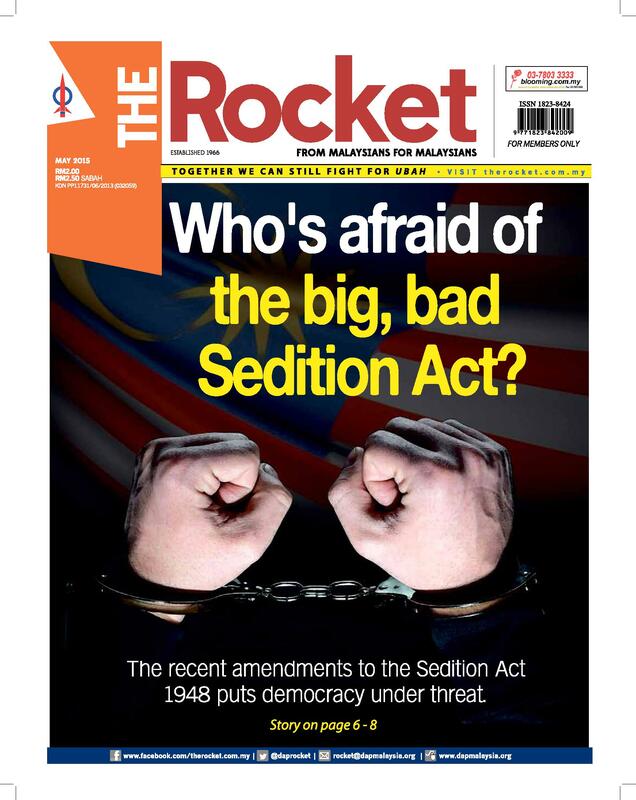 What would it take for Hadi to finally realise that the newspaper is not bound by the Syariah Law?” asked Charles. He was responding to a report on the international newspaper that alleged some RM700 million of funds were transferred from 1Malaysia Development Berhad to Najib’s personal accounts. The WSJ cited documents which had been seen by local investigators probing the issue, and this was later confirmed by Attorney-General Abdul Gani Patail. “Is Hadi really interested in preserving the fairness and equity of law or is he trying to insulate Najib at a time when the country is grappling with one of its worst financial scandals involving a political figurehead?” added Charles. Charles also advised Hadi to request Gani to expose any incriminating documents and freeze the bank accounts of Najib during the process of investigation. This article was written by admin on Tuesday, July 7, 2015 at 4:43 pm. You can follow any responses to this entry through the RSS feed. You can leave a response, or trackback from your own site.